What Does the OHR do? We are a community resilience organization working on Mfangano Island, Lake Victoria, Kenya. We strengthen the capability and confidence of Mfangano communities to protect their health, culture, and unique island ecosystem. 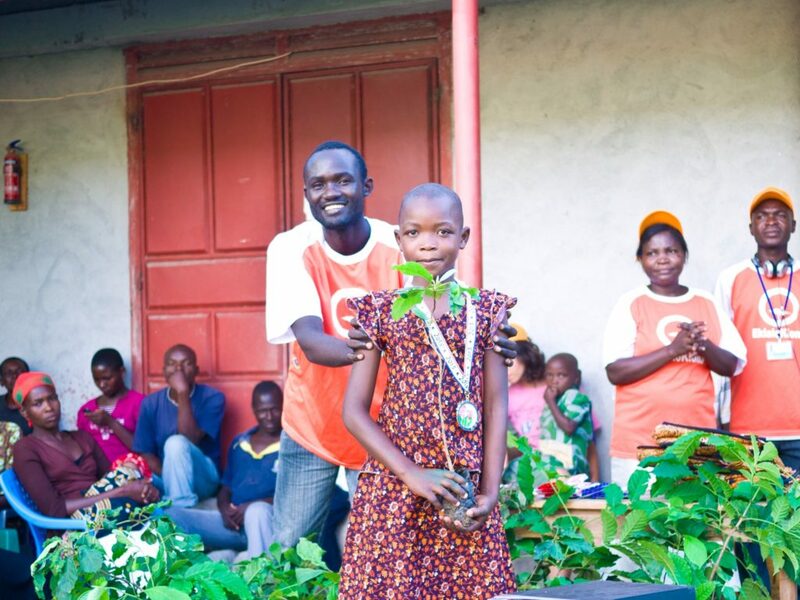 OHR represents a mission championed by a group of Kenyan organic farmers, health workers, and teachers on Mfangano Island, supported by a global network of international activists. Through local and global partnerships, we work together to equip our rural villages with resources, training, and connections to respond “organically”—as unified communities—to the overwhelming socio-economic, epidemiological, and ecological challenges we face. We envision a resilient Mfangano community that cultivates wellbeing along the shores of Lake Victoria and beyond. Mfangano Island is home to 26,000 people. As one of Lake Victoria’s largest islands, it lies in the boundary waters of Kenya, Tanzania and Uganda. Most residents are descendants of the Abakunta people, who sailed across the lake over 15 generations ago. Their unique culture has endured: islanders primarily speak Suba—an endangered Bantu language that is only found on these remote shores of Lake Victoria. Many still rely on fishing and subsistence farming to sustain their way of life. However, the island’s geographic isolation makes it difficult to access running water and electricity. Over the last 50 years, the people of Mfangano have experienced a series of devastating events that has left their health, land, and culture in a state of disease and destruction. Today, Mfangano Island is one of the most HIV-impacted populations on the planet, with 30% of the population infected with HIV, five times more than Kenya’s HIV prevalence rate. Through community meetings and research, a vision of island health and well-being was formed, and in 2008, Organic Health Response (OHR) was born. OHR is a registered 501(c)3 non-profit in the United States and community–based organization (CBO) in Kenya. In 2010, we opened our doors to the Ekialo Kiona Center, a solar powered community facility with an organic farm and wind-powered radio studio, which serves as our headquarters to reach community members throughout the island. Over the last ten years, we have successfully served residents of Mfangano in close collaboration with community leaders. At OHR, we believe that the health of individuals is fundamentally connected to the strength of our communities and the sustainability of our environment. Our diverse network of health, community and environmental programs – which rely on local capacity building, community-based research and honest dialogue – enable the residents of Mfangano to create a more resilient community that is capable of improving and protecting itself in a limited resource setting. 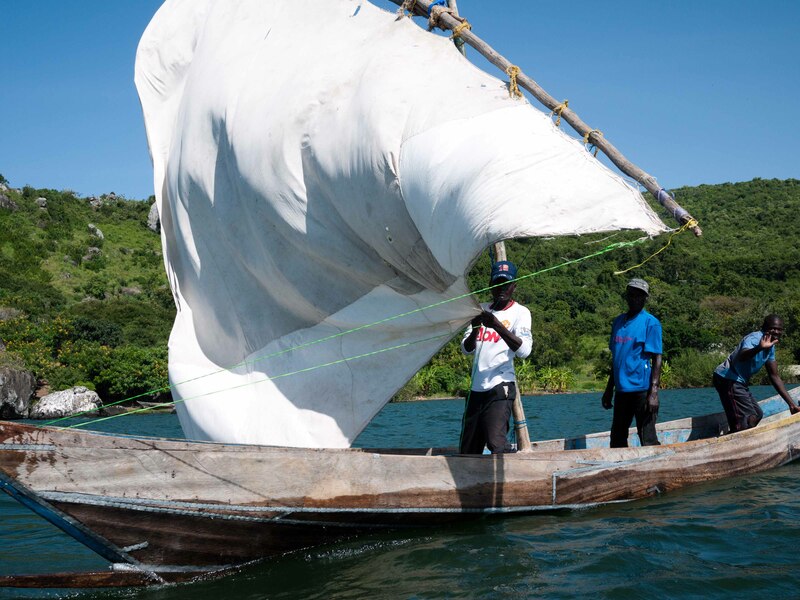 The impact of our local and adaptive “Community Health Ecosystem” approach has the ability to inspire similar communities along the remote shores of Lake Victoria and beyond. We support a diverse “community health ecosystem” on Lake Victoria through adaptive, grassroots programming in collaboration with local and international partners. We educate, train and employ Kenyan leaders to cultivate a new generation of community health providers, researchers, sustainable farmers, and rural activists. We develop and utilize community-based research to explore and share effective strategies for similar populations across sub-Saharan Africa.